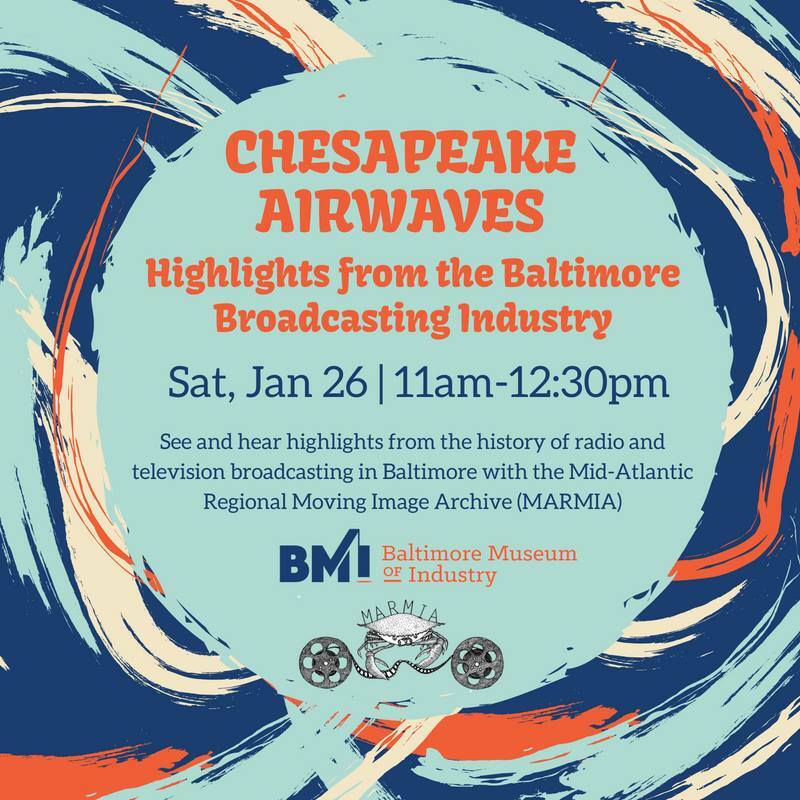 See and hear highlights from the history of radio and television broadcasting in Baltimore. Rare audiovisual content and equipment will be on hand courtesy of the Mid-Atlantic Regional Moving Image Archive (MARMIA) WJZ-TV Collection. Cost is included with admission to the Baltimore Museum of Industry. Come out for a free screening fro MARMIA’s compilation of the “Entertainment Page” section from WJZ-TV’s “City Line”, a segment on the Baltimore African American public affairs show. These clips date to approximately 1983-1984 and feature a variety of talent, mostly music videos. Entertainment Page Sneak Peek from MARMIA on Vimeo. Join MARMIA on Saturday, December 29, 2018 at 6:30 p.m. to see the full video at the vegan burger joint Bmore Righteous. 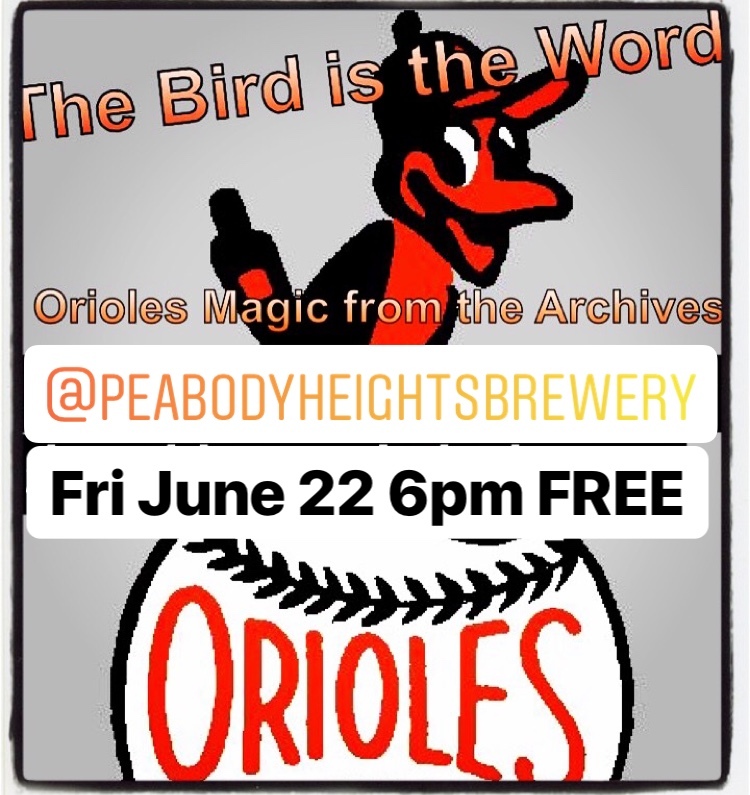 Join the Greater Hampden Heritage Alliance and the Mid-Atlantic Regional Moving Image Archive (MARMIA) for a special screening of archival footage from the WJZ archives. 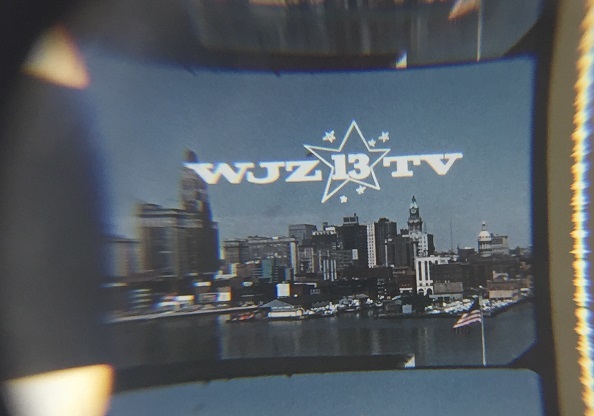 Revisit great moments of WJZ broadcast history, from 1948 to today, including coverage of the Orioles, local celebrities, and Baltimore's iconic neighborhoods.